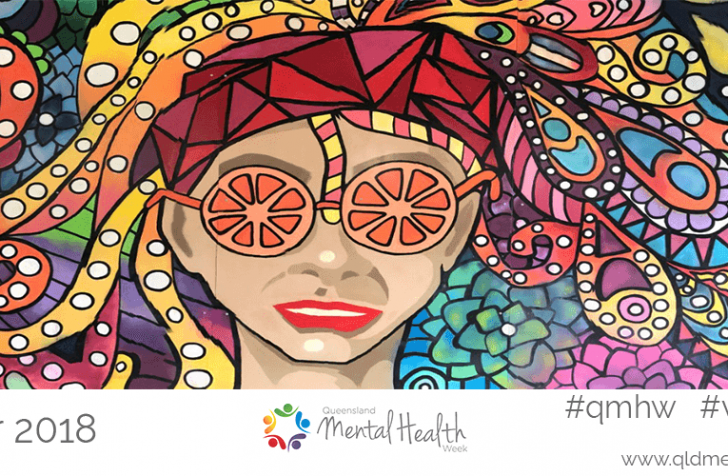 QAMH is seeking expressions of interest and input from members to guide our response to the Productivity Commission inquiry into mental health. In late January, the Commission released an issues paper to assist organisations to participate in the inquiry. Submissions are due by 5 April 2019. QAMH will be responding to the inquiry and to ensure our submission reflects the many views of members we are seeking your input. 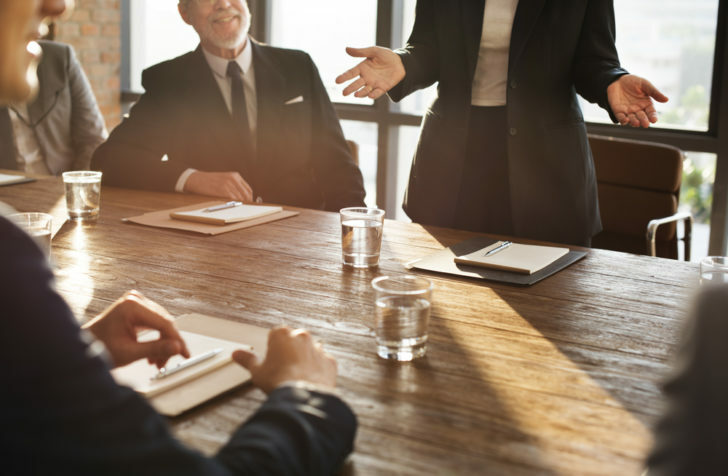 We are also seeking Expressions of Interest from member representatives that want to be involved in a working group to inform QAMH’s submission and play more of an active role in providing direct information to the Productivity Commission. If want to be involved please contact Jacklyn Whybrow – jwhybrow@qamh.org.au. We’d love to receive as much feedback from members as possible, no matter how short or specific. We request that information for the QAMH submission is sent through by March 1, 2019.